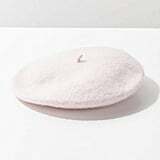 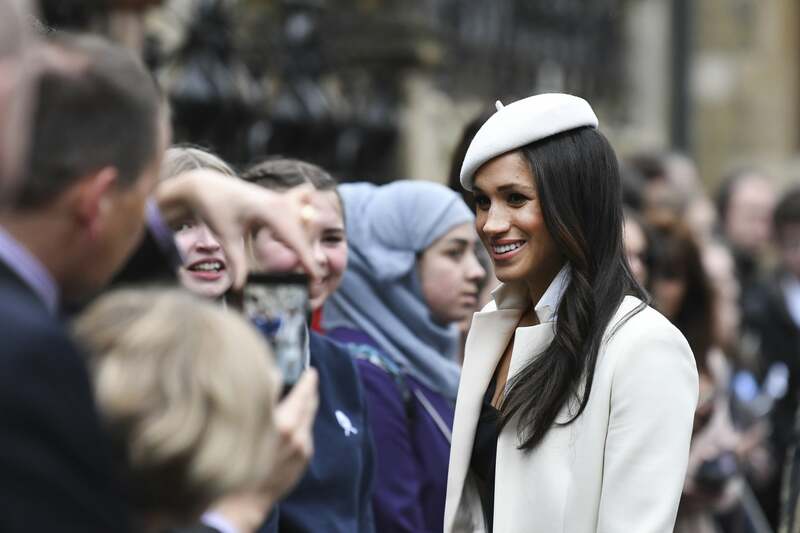 Meghan Markle Will Make You Want to Buy a Beret in 3, 2, 1 . . . 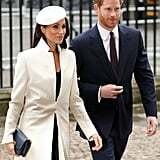 When Meghan Markle stepped out in London for the Commonwealth Day service, we immediately fell for her gorgeous Amanda Wakeley coat. 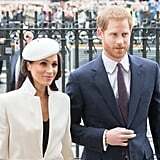 Very different from what she's been wearing to previous official engagements, it allowed the royal fiancée to stand out from the rest of the group, and even reminded us of something Kate Middleton would wear. 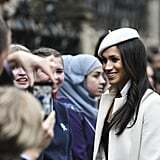 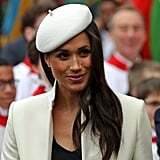 What we loved even more than her great choice of outerwear, however, was her bespoke, beret-inspired fascinator by Stephen Jones. 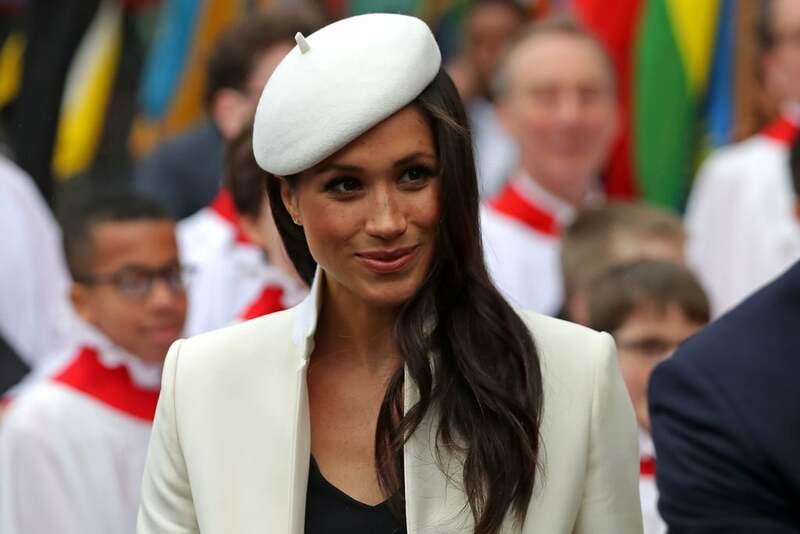 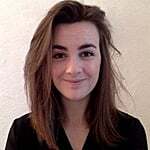 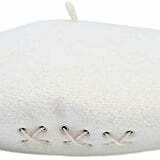 Thanks to its French-girl look, it gave Meghan's outfit the cool yet sophisticated vibe that we've come to expect from the former Suits star — and it made us excited for even more hat action. 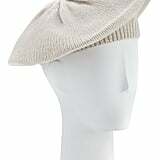 Read on to get a closer look at her regal headgear, then shop similar options for yourself.